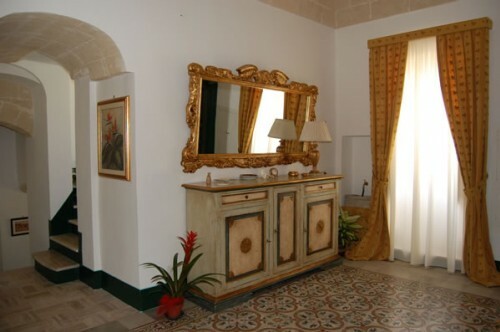 Casa Camilla B&B is a 19th century palace, beautifully restored to keep its original features such as decorated floors, vaulted ceilings, antique furnishings. 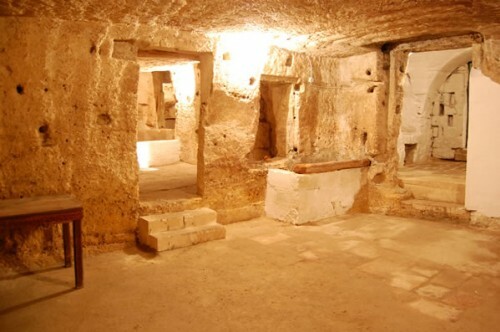 This is a unique building because its basement contains cave-houses dating back to the sixth century AD and where the inhabitants of Massafra used to live with their animals. 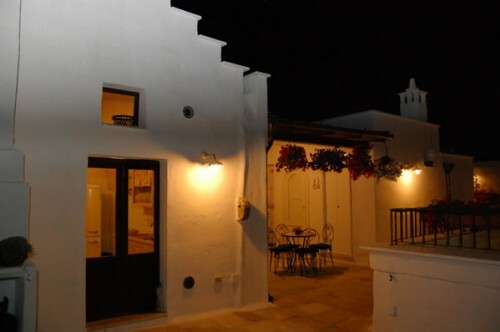 You can still see the stables, the craft shop and house rooms. 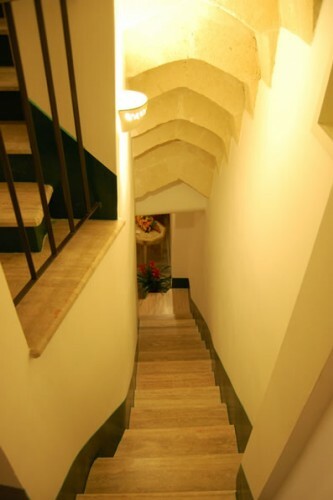 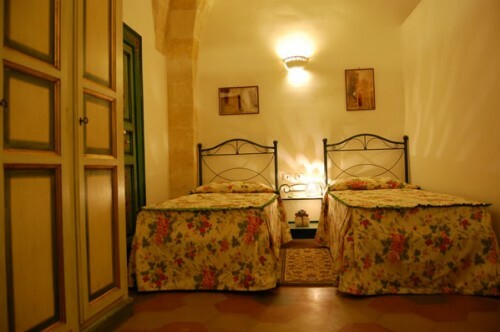 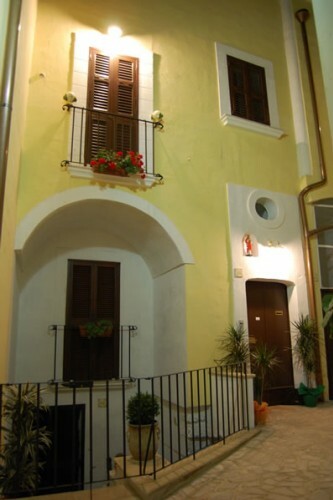 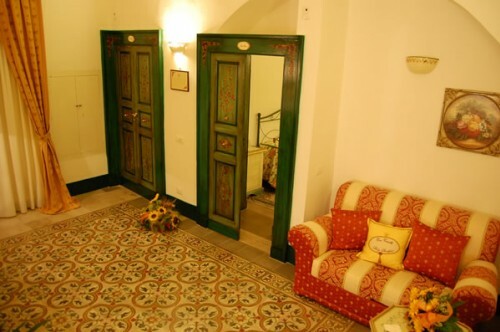 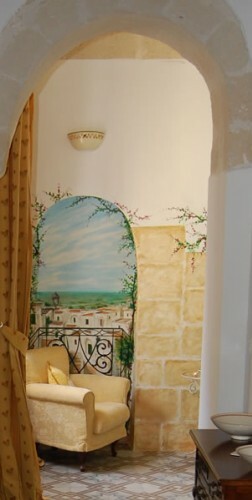 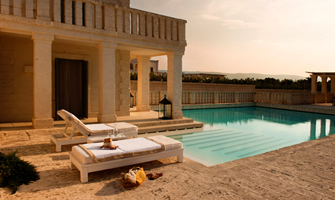 Casa Camilla offers its guests an elegant and comfortable stay together with a travel time back to the Middle Ages. 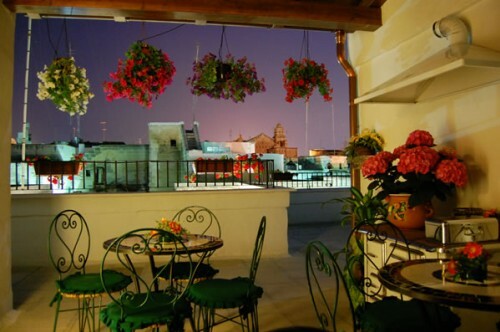 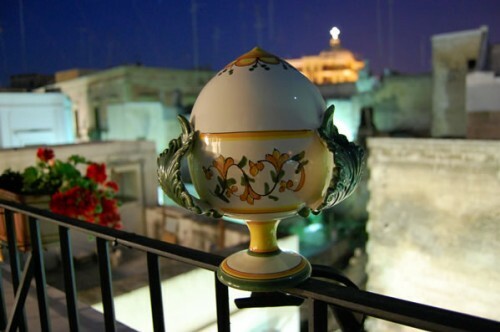 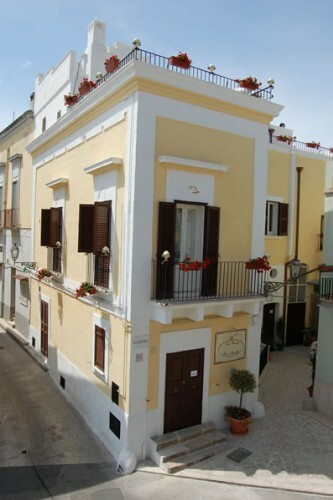 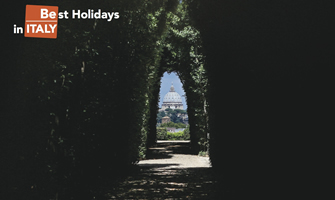 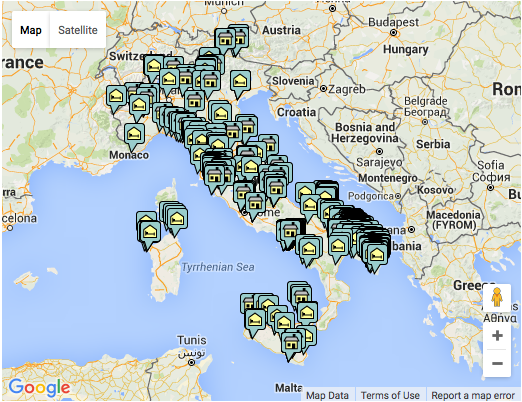 Casa Camilla has 4 rooms called with the names of 4 Byzantine crypts in the area. 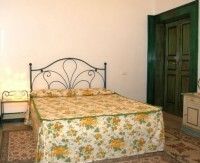 Each room has air conditioning and private bathroom with shower, hairdryer, towels and toiletries. 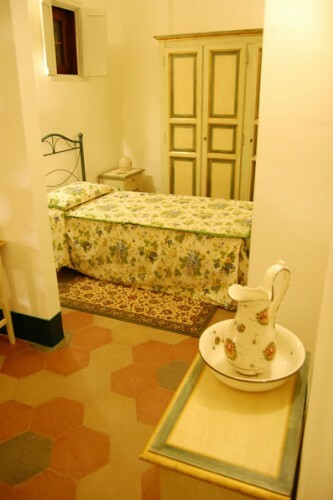 Guests can use coffee and tea facilities in the house kitchen, where you will also enjoy brioches, local jams, butter, toasts, bread, fresh juice at breakfast. English (eggs and bacon) and Mediterranean (bread with tomatoes, oregano and olive oil) breakfast are available by filling in a form in your room.